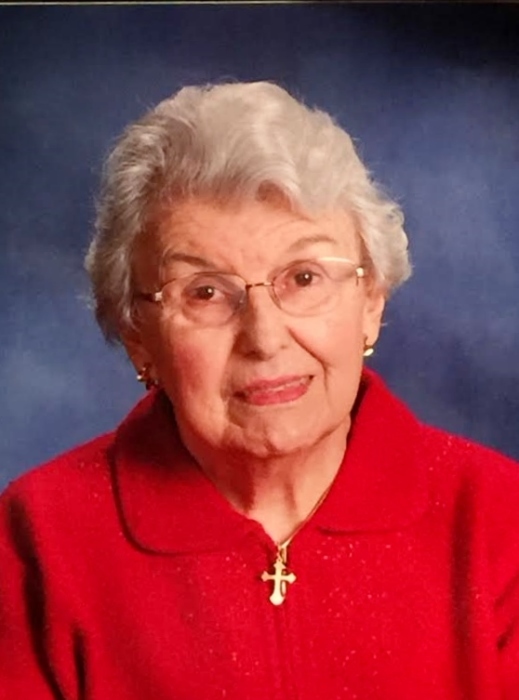 Ladonna Zinger Thompson Pipenhagen passed away at age 87 on August 10. Preceded in death by loving husbands Matthew C. Thompson and Richard Pipenhagen. Loving mother of Sheridan Gilchrist, Lynn Day (John), Kristen Thompson, Mary Alice Pipenhagen Young (Rick), and Gus Pipenhagen (Jaime). Dear grandmother of David Gilchrist, Eric Pipenhagen, Krista Pipenenhagen Wall (Derek), Monika Pipenhagen Glow (Michael), Graham Pipenhagen, Kyle Young, and Jorie Young. Great grandmother of Jax Wall. Aunt of Becky Peart Grijalva and John Peart. Fond sister-in-law of Joan Thompson Peart. Devoted daughter of Jean Stucker Zinger and Louis J. Zinger. In lieu of flowers, memorial donations may be made to Outreach Community Ministries (tutoring program), 373 S. Schmale Rd. Suite 102, Carol Stream IL 60188.